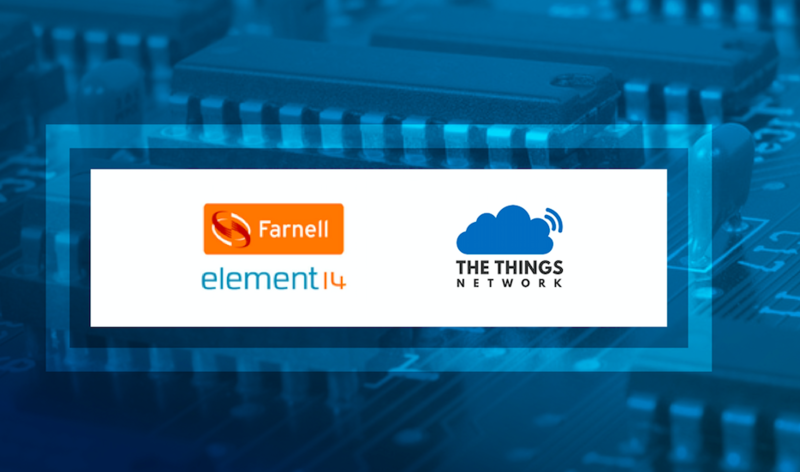 The Things Network partners with the company behind the success of Raspberry Pi, Premier Farnell / element14. 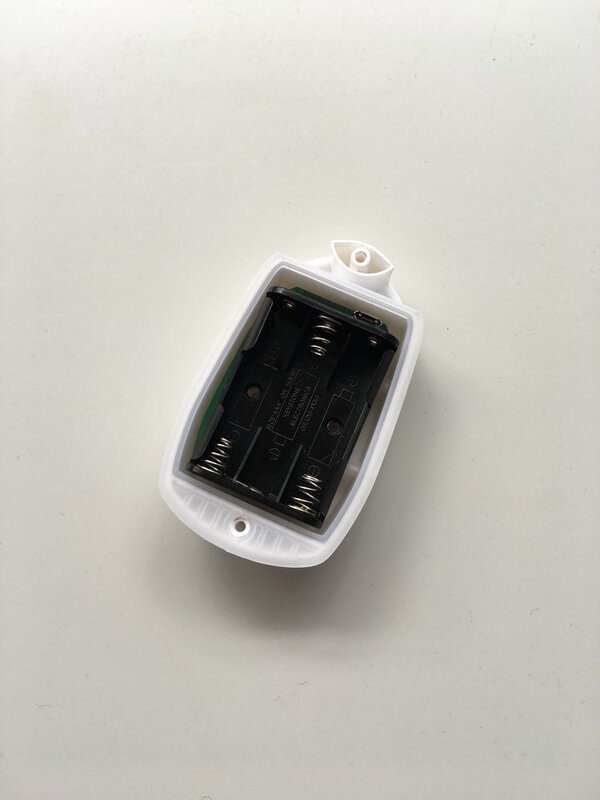 The Things Network, the organisation creating an Internet of Things network owned and operated by its users, is pleased to announce a new partnership with Premier Farnell for the manufacture, marketing and distribution of its gateways and nodes, previously crowd funded at Kickstarter. Which will enable them to distribute their network products globally. 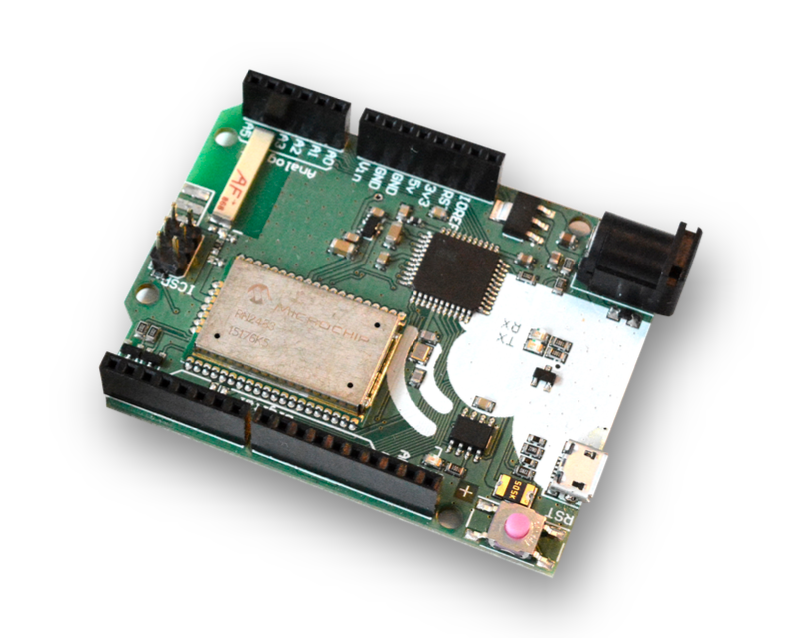 Premier Farnell is a global distributor of technology products and solutions for electronic system design, maintenance and repair, the leading manufacturer and distributor of the successful Raspberry Pi and owner of the successful element14 community which has over 450,000 members from the maker and engineering community. 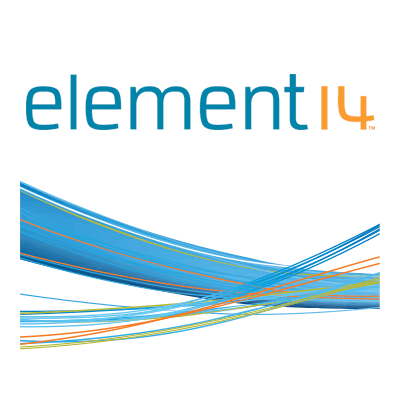 We are happy to partner with Farnell/Element14. 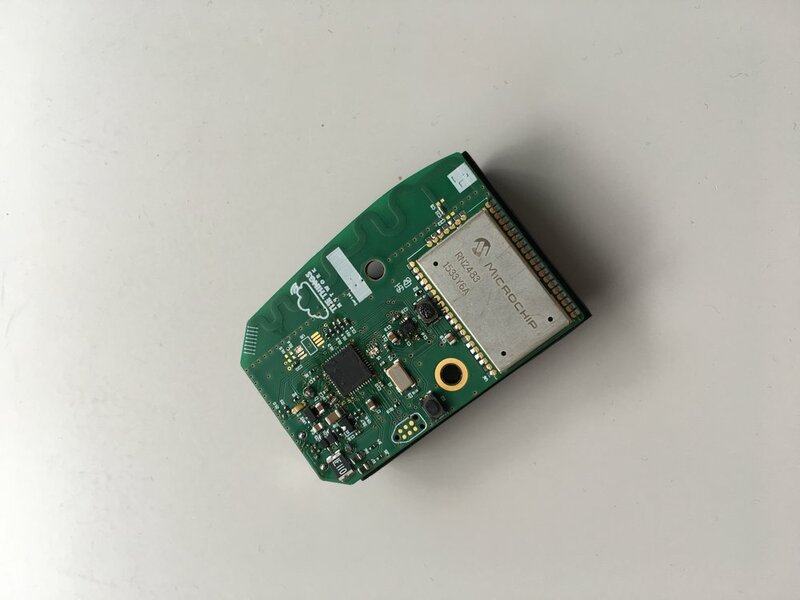 They allow us to expand globally and fulfil our mission to provide a global open crowdsourced IoT data network. 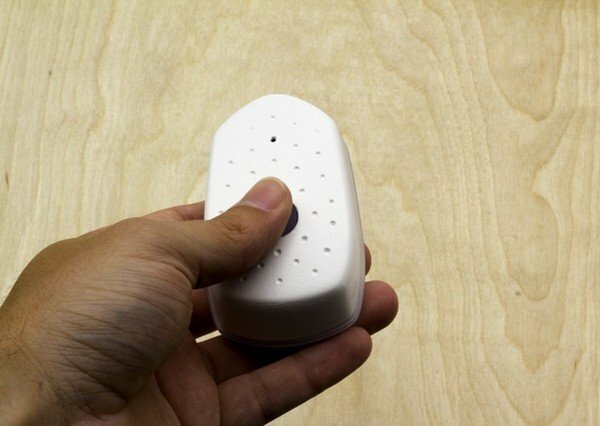 The product will allow the community members to create prototypes in just 60 minutes. 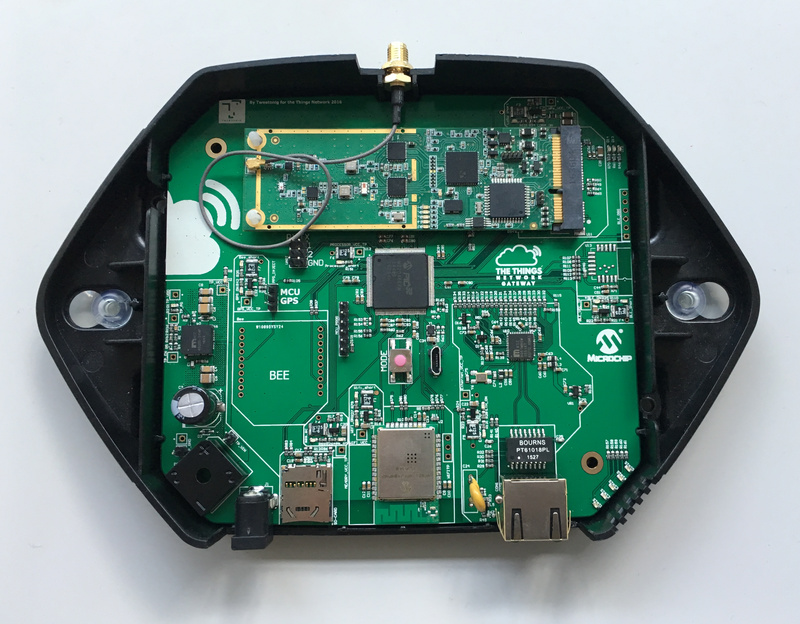 In addition to distribution of The Things Network’s gateways and nodes through Premier Farnell’s transactional sites, The Things Network aims to share ideas and use-cases with members of Premier Farnell’s community element14, to engage members of the element14 community in expanding the Internet of Things network from its current position within key cities, to global coverage. The Things Network will also host a project sharing platform to provide guidance on creating applications to inspire other people within the network. 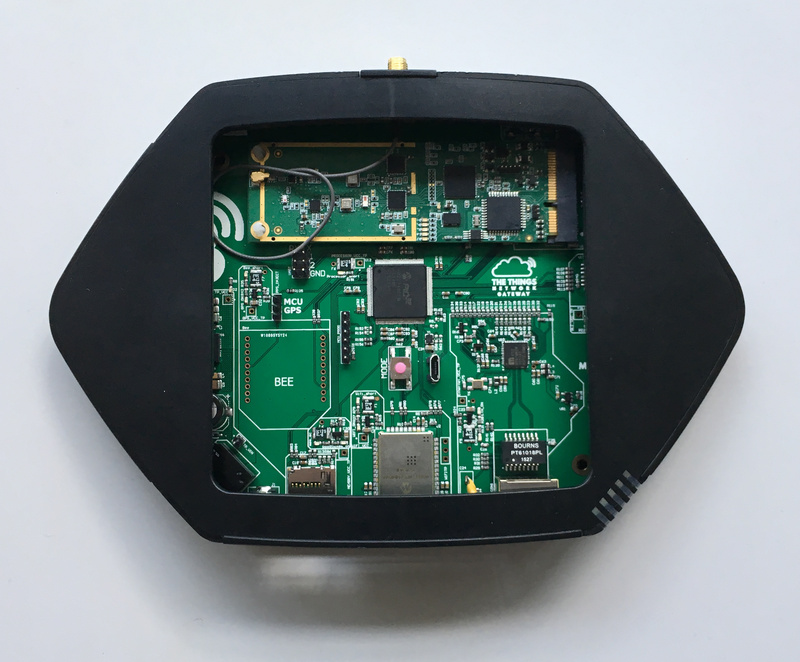 The hardware will enable the community members in reaching the goal of creating a global Internet of Things data network. 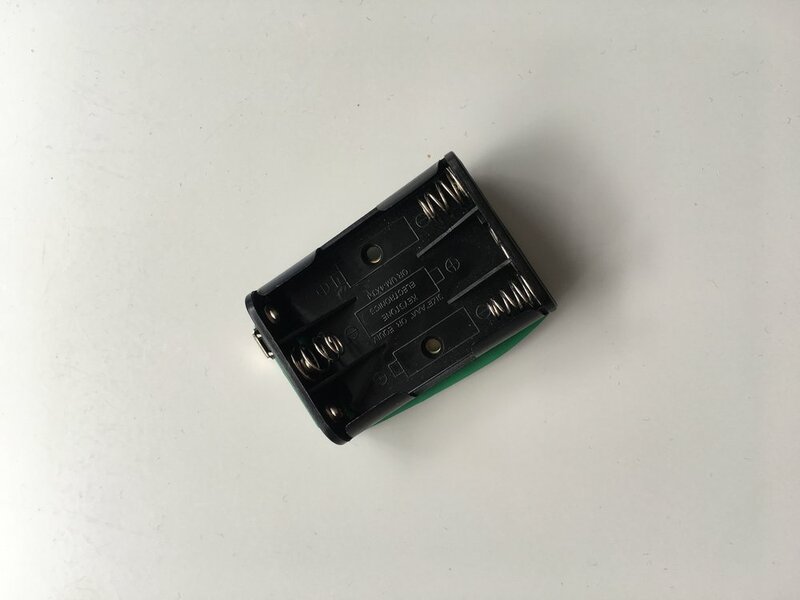 The initial group of people who pledged for these components during the kickstarter period will start creating use cases once they receive their hardware. 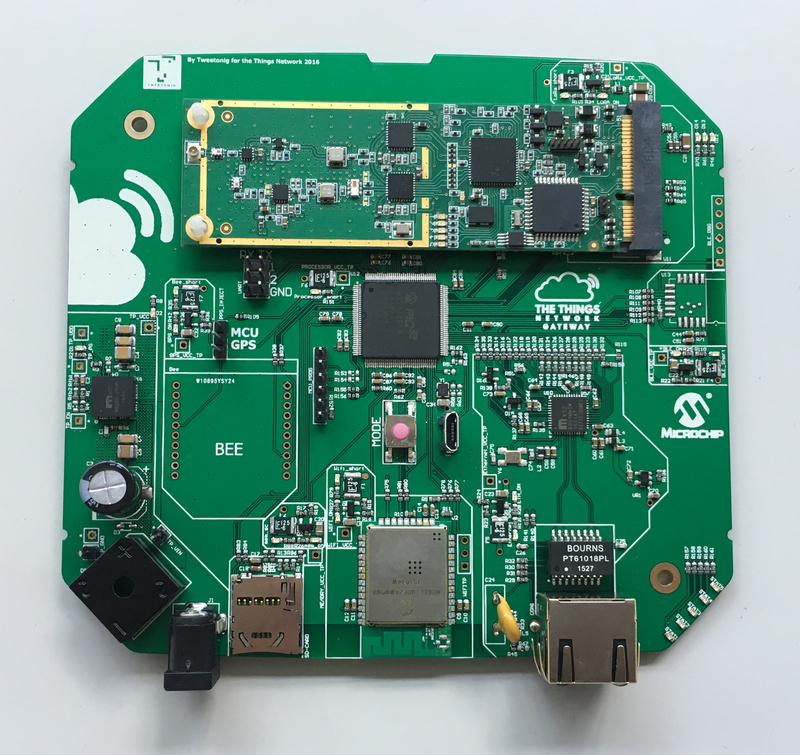 The growing drive to realize IoT solutions has led to an incredible global growth in devices being connected via the Internet. 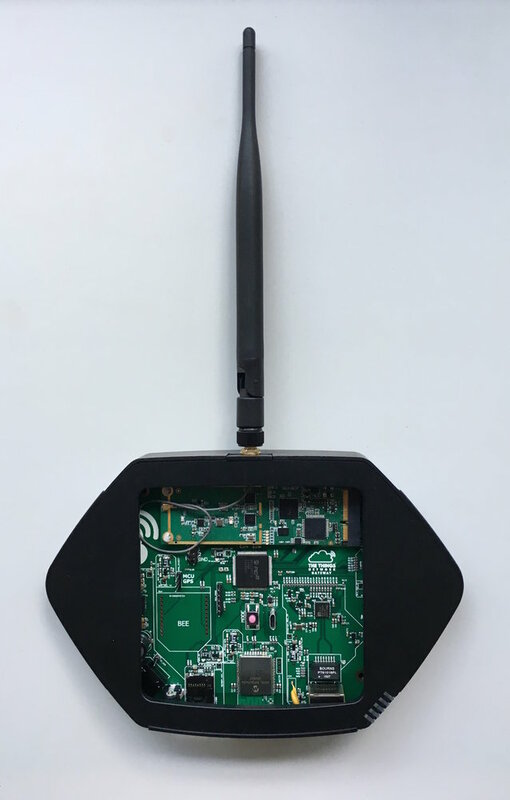 The Things Network is enabling these devices to be connected to the Internet and thereby creating a network owned and operated by its users. 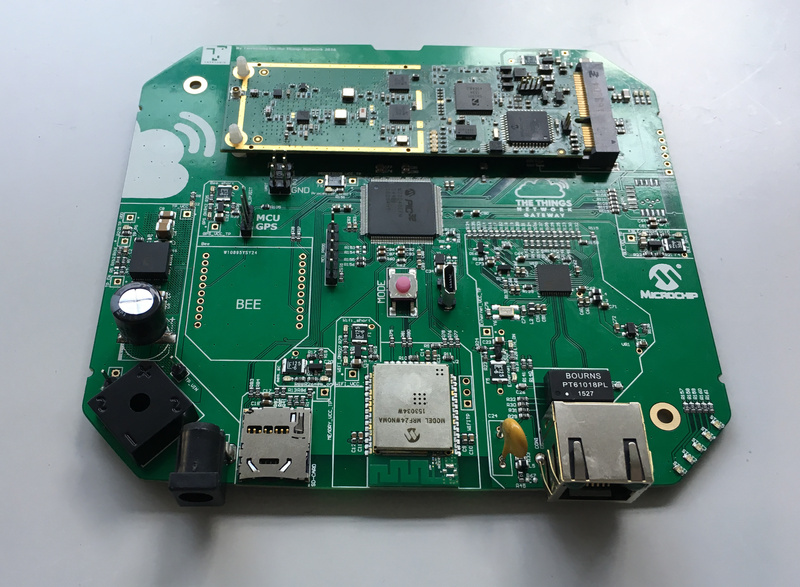 The growing drive to realize IoT solutions has led to an incredible global growth in devices being connected via the Internet. The overarching goal of The Things Network is to build a strong community of people who are collectively building a global network, owned and operated by its users and adding value in their local area. 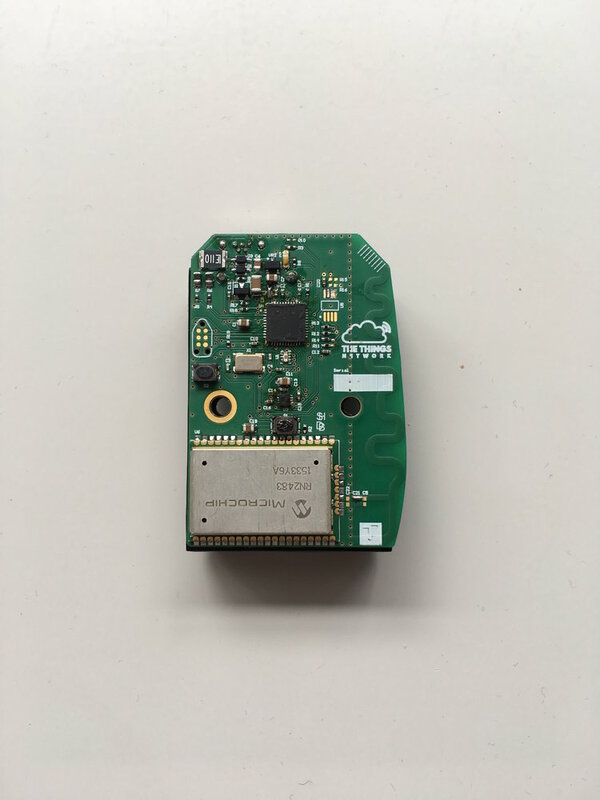 The Things network was created in Amsterdam in August 2015 as a small experiment to cover the city with data network connectivity, and has since become a global phenomenon. 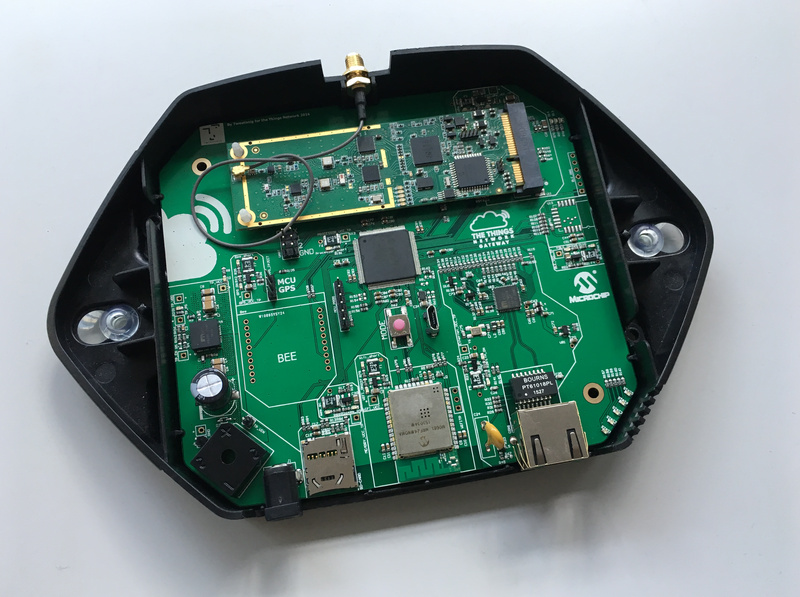 The concept has been replicated in more than 200 cities around the world, building on the idea that makers can build a carrier grade network using bottom up approach. 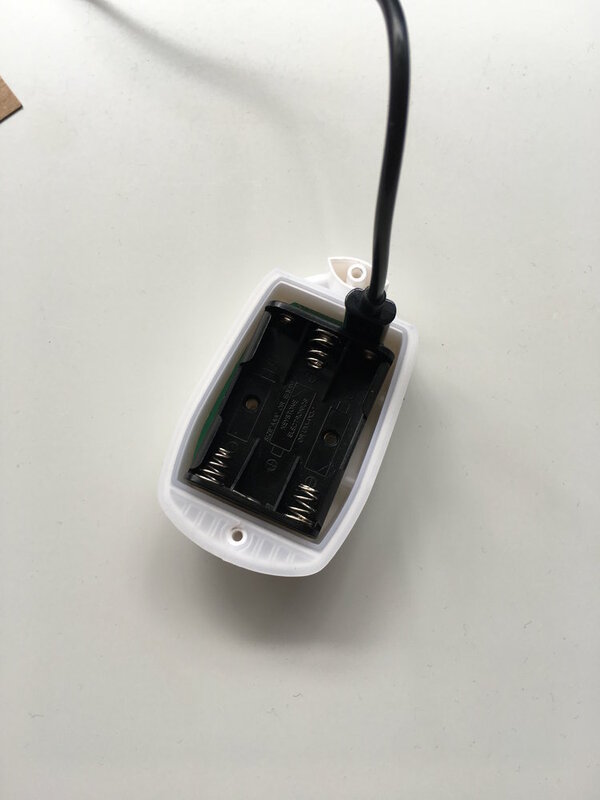 In the next few weeks these devices would be shipped to the respective backers from various cities around the world. The number of IoT solutions created by these individuals and organizations would be quite extensive along with the increase in the coverage area by 100 times. The overarching goal for The Things Network is to build a strong community of people who are collectively building this global network and adding value in their local area. This week (8-11 November) at the Electronica conference both parties will show case the products. Any parties interested in pre orders can go here.